Ask about our special contracyor rates!!! 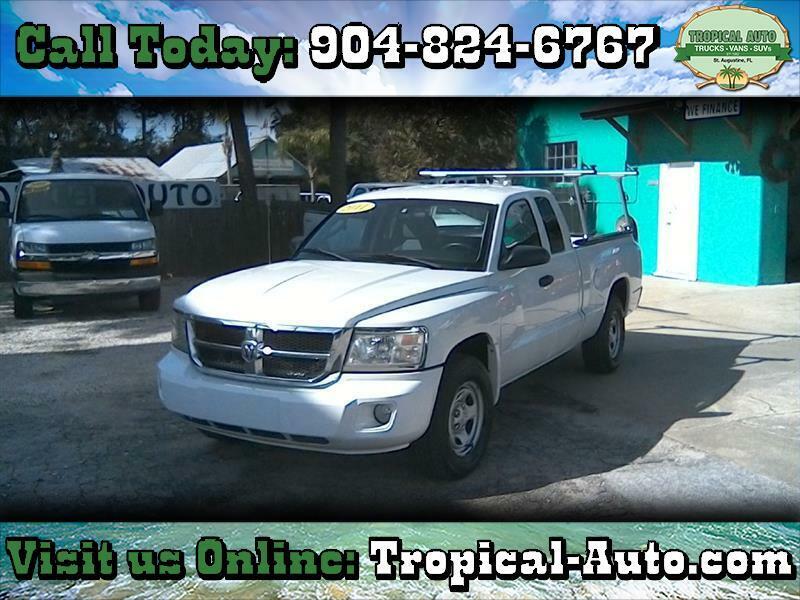 Visit Tropical Automotive online to see more pictures of this vehicle or call us at 904-824-6767 today to schedule your test drive. Message: Thought you might be interested in this 2011 RAM Dakota. 2905 N. Ponce De Leon Blvd.